Home>Emergency electrician: what happens when you lose power in your home? You’ve had a long day at work, and you want nothing more than to kick back and relax at home. When you get home, you flip on your ceiling lights, turn on your TV and fumble around your refrigerator for a quick snack. However, the lights don’t illuminate, the television doesn’t turn on, and the fridge is hardly cold. It seems you’ve lost electricity in the home! 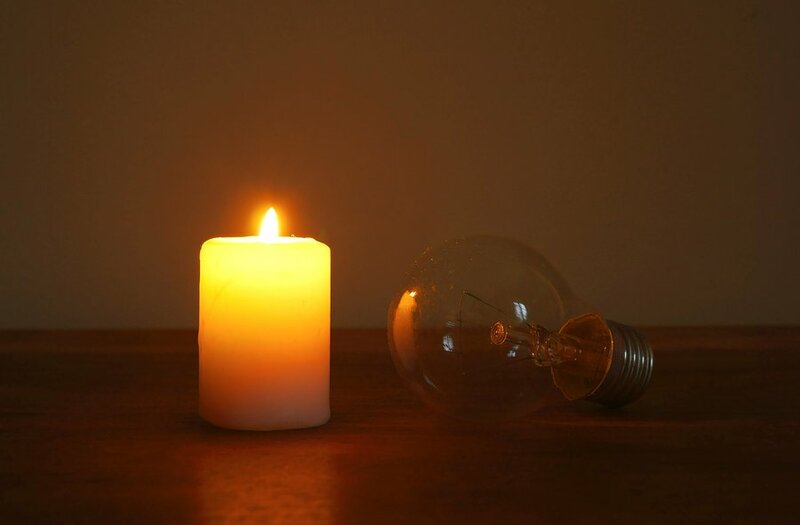 There are countless reasons why your home might be experiencing electrical disruption, ranging from small things like a blown fuse to a city-wide blackout. And sometimes, you might even need an emergency electrician to take a look into your situation and find out what may be causing the problem. Do I need an emergency electrician? There’s no doubt being left without power is a massive inconvenience. Before you scramble to find your local emergency electrician’s number, ask yourself two questions. Before you dive into finding out what is causing the electrical emergency in your home, you need to figure out if your electricity has been disconnected. Needless to say, if your electricity company has disconnected your power, an emergency electrician won’t be able to do much! If this happens to you, get in contact with your provider and settle your outstanding bill, ASAP! When we lose power in our homes, one of the very first things that we do is check if our neighbours have lost theirs too. Outages in your local area are the responsibility of your electricity company – if you can see that your neighbours’ electricity is up and running however, we strongly recommend calling an emergency electrician to investigate and solve your isolated issue. If you’re not sure whether there’s an outage in your area, you can use online resources to track outages. What caused us to lose power in the home? You’re up-to-date on your power bills. Your neighbours still have electricity. That leaves only one explanation: the problem is within your home. Electricity is dangerous, plain and simple – that’s why all modern homes feature safety switches to protect your family and property. When a fault or problem is detected in your wiring or a potentially damaging power surge is detected, your safety switch automatically kills the flow of electricity to your house as a safety measure. This is especially problematic in older homes. Older houses weren’t built with today’s electricity-hungry devices in mind, which can often overload their electric systems. Often, it can necessitate partial or complete home rewiring. In most cases, it’s a one-off power surge. If your circuit breakers trip again however, you might be dealing with an overloaded circuit, faulty plugs and even broken wiring. All of these can disrupt your power again in the future – or worse, cause electrical fires! In these cases, it’s a good idea to call an emergency electrician – faulty plugs, wiring and circuits that are simply under-capacity can’t be fixed by flipping a switch. Another common cause of electrical disruption in specific areas of your house are your residual-current devices (RCD for short). If one of your rooms is still suffering power problems even after checking your safety switch, your RCDs should be the next thing to check. Just like your circuit-breakers, RCDs are a safety device that protect you from electrocution by providing a fast power cut in problem situations – in some cases, as fast as 20 milliseconds. Depending on where they’re placed, they might cut power to individual power points, specific rooms, or your entire home! Not all power points have an RCD built-in. Furthermore, if an RCD trips, it could be a sign of faulty wiring behind it. If you’re worried about your wiring or are interested in getting one of these potentially life-saving devices installed in your home’s power points, talk to your local electrician today! Looking for a 24-hour electrician in Melbourne? It’s pretty hard to miss when your home is suffering from an electrical outage. What’s less easy to spot is the root cause of your disruption. There are countless potential causes, many of which don’t go away by flipping a switch. Worst of all, they could pop up at any time. With so many possible reasons you might be without power, finding the appropriate fix can be difficult. That’s why you should call Briggs Electrical! 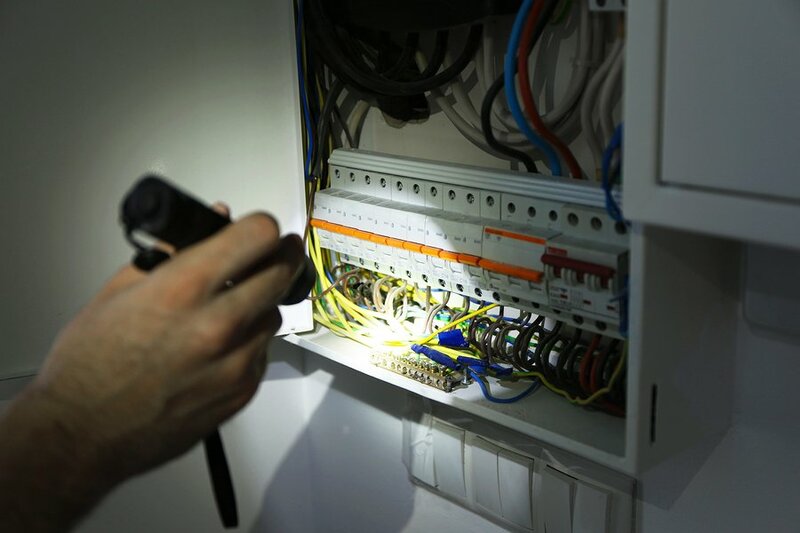 At Briggs Electrical, your safety and security are our top priorities – that is why we are committed to providing 24/7 emergency electrician services for residents and businesses in Melbourne’s CBD and throughout Bayside. Our team of fully-licensed emergency electricians will help you diagnose and safely resolve your electrical emergencies. Lost power in a single room? Or your whole house? Concerned about your home’s current electrical system? No matter the scenario, you can rely on Briggs Electrical. Call us on 1300 300 222 for all your emergency needs! Got a question or want to lodge a job? You can do so here.